Download the WHO Regional Action Plan here. 133. For public health reasons, I increased tobacco duty substantially by 50 per cent last year. This year I propose to abolish the duty-free concessions on tobacco products for incoming passengers. To facilitate law enforcement, small amounts of tobacco products for own consumption will be exempted. The Food and Health Bureau and Customs and Excise Department will announce the details. This measure will take effect on completion of the legislative process. 134. 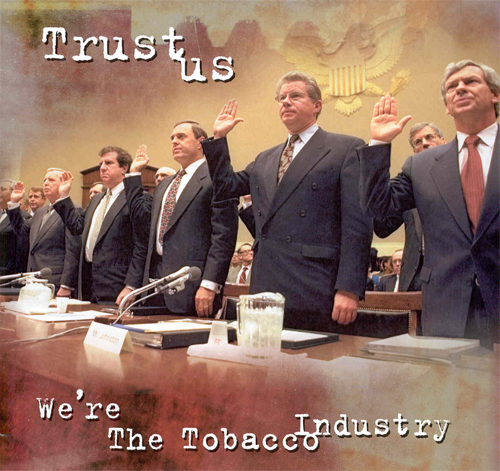 Studies by the World Health Organization have clearly shown that increasing tobacco duty is an effective means of tobacco control. I am aware that tobacco duty in Hong Kong currently accounts for only about 60 per cent of the retail prices of cigarettes, some way below the 75 per cent recommended by the World Health Organization. The retail prices of cigarettes in Hong Kong are also lower than those in some international cities. The Food and Health Bureau will closely monitor the effectiveness of the various tobacco control measures in the year ahead. I will consider a phased increase in Hong Kong’s tobacco duty based on the Bureau’s recommendations. 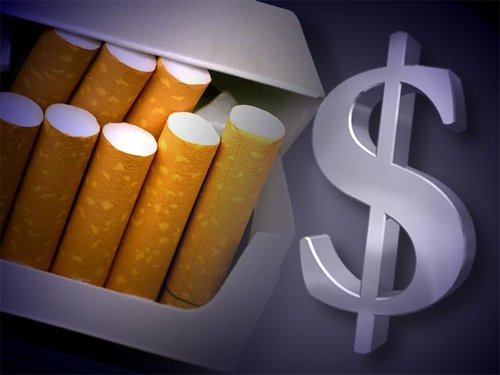 Click here to read 2010 Budget: Clear The Air’s reply regarding the government’s plans for tobacco control. What do you think about the government’s proposal? Voice your comments after the jump. 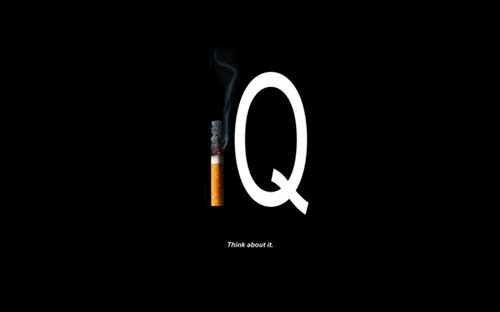 Cigarette smokers have lower IQs than non-smokers and the more a person smokes, the lower his IQ, according to a new international study. The study of more than 20,000 Israeli military recruits found young men who smoked a pack of cigarettes a day or more had IQ scores that were 7.5 points lower than non-smokers. The research has been backed by Auckland University expert Dr Marewa Glover, who said it was proof of a successful campaign by the tobacco industry to target those with lower IQs by using devices such as cartoons and free samples. Instead of raising the tobacco duty further, the government will abolish the duty-free concession on tobacco products for people entering Hong Kong, says Financial Secretary John Tsang Chun-wah. Financial Secretary John Tsang Chun-wah said on Wednesday during in his third budget address to the Legislative Council that the new measure was a response to public health concerns about smoking. “I increased tobacco duty substantially by 50 per cent last year. 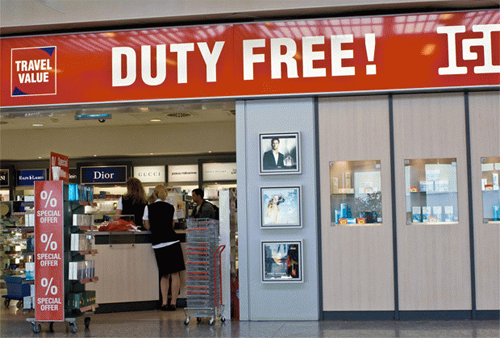 This year, I propose the abolishing duty-free concessions on tobacco products for incoming passengers. 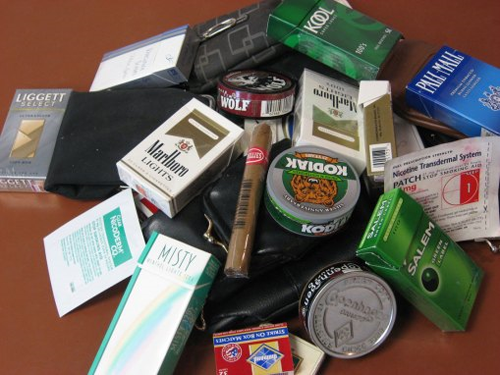 But small amounts of tobacco products for people’s own consumption will be exempted,” he said. Tsang said studies by the World Health Organisation, showed that increasing tobacco duty was an effective way to reduce smoking. There was good news and bad for smokers in the budget, with the financial secretary scrapping the duty-free tobacco allowance for cross-border travellers but holding off from increasing tobacco duties. Travellers will be limited to bringing into Hong Kong free of duty only one open pack containing no more than 19 cigarettes. At present they can bring in three packs (60 cigarettes). 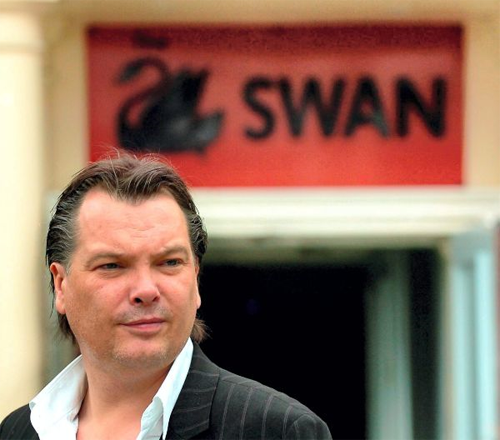 Anti-smoking groups welcomed the scrapping of the allowance, but smokers said it would not motivate them to quit. The government hopes the measure will be tabled for Legislative Council debate by April, and implemented by the third quarter. The advertising agency behind the posters says only a shock campaign can halt the rise in smoking amongst 13 to 15-year-olds in France. 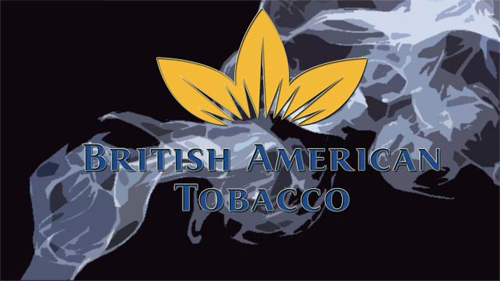 The Treasury may escape a bill for billions of pounds in tax refunds after winning the latest round of a closely followed test case against British American Tobacco (BAT). The UK’s Court of Appeal said today that companies seeking refunds for taxes that were unlawfully imposed by HMRC must do so within six years of the taxes being collected. The finding was part of a wider judgment in a long-running battle in which BAT, the tobacco group, has challenged HRMC’s previous policy of taxing dividend payments from foreign subsidiaries. The Treasury’s liability has been estimated at up to £5 billion. However, accountants said that the Court of Appeal’s ruling will dramatically reduce the size of any payout, even if it ultimately loses to BAT.